20 years ago. April 18th, 1999. 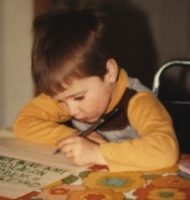 That dates holds a few key moments in my life and in my genealogy research. 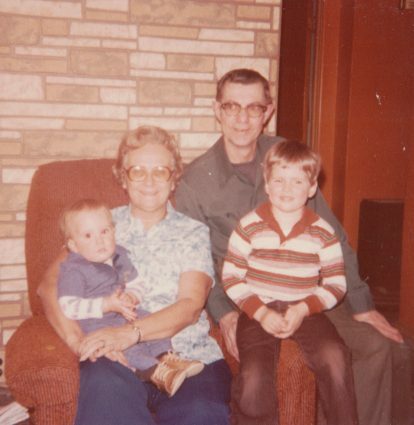 My paternal grandfather, Richard Zalewski, passed away on that day. He was the first grandparent I had lost, so it was a life milestone. Also, I always use that day as the day I started my voyage into genealogy. I’ve told that story before. Last year I made the realization that it was the same amount of time from when I was born to the day he died and that same day until last year, 19 years. I had known my grandfather as much as I was without him. So, now the realization is that this year the balance is tipping in the latter direction. 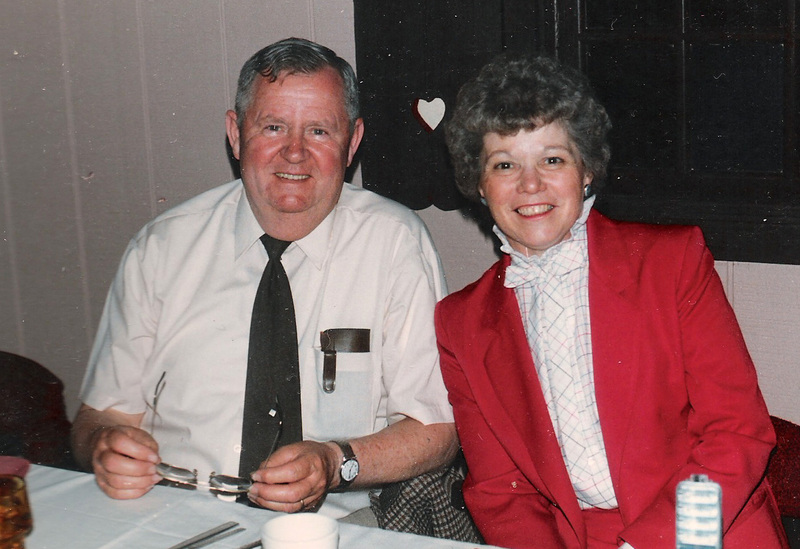 Since that day in 1999, I have now lost all of my grandparents, but fortunately that has only happened recently, so I was able to enjoy their company for many years. His death was always harder on me since it was the first major death that directly affected my life, which made the later ones a bit easier to swallow after experiencing it once. I always wonder how much quicker I would have made it through that brick wall if I was able to talk to him about his family history. 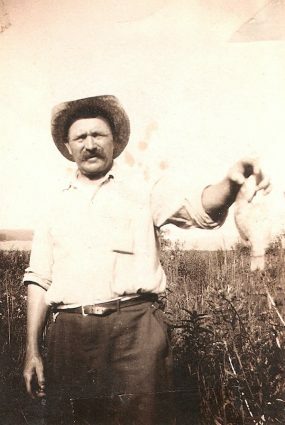 A lot of his ancestors were mysteries for awhile and some of them may have had some interesting stories. I really would have loved to talk to him about his mother, Emily (Troka) Zalewski, who passed away in 1941 when he was only 19 years old and away in Florida in Navy school. I would’ve loved to talk to him about his grandfather, Frank Zalewski, and about his personality and other small things since he lived until 1941, also, and my grandfather would’ve definitely known him well. He lost his grandfather at the same age I lost my grandfather. There is this thing I heard somewhere recently, but I forget where, about imagining how far back you can connect to your ancestors by visualizing each ancestor that was able to hold hands with their grandparents, and so on, which in turn connects you to them since you held your grandparent’s hand. 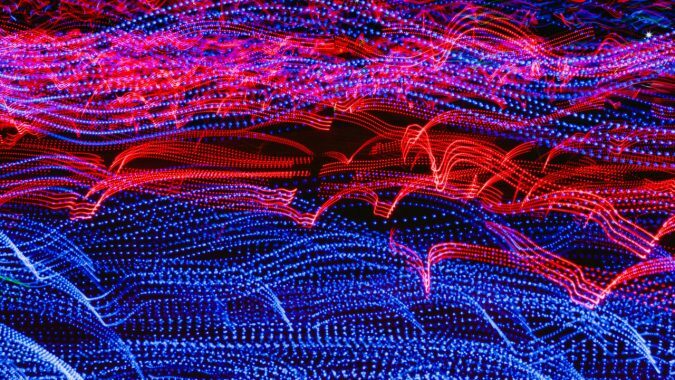 If you think about it, based on how long some generations lived, you can sort of feel that connection to your deeper ancestors. 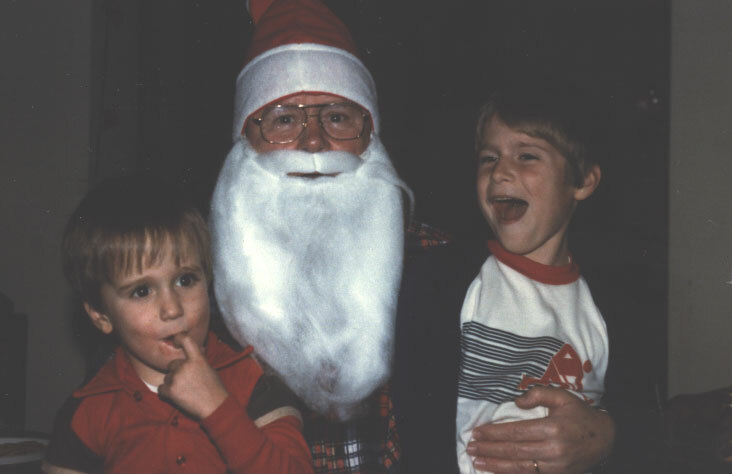 Me, my grandfather/Santa, and my older brother. So, today is a bittersweet type of day. 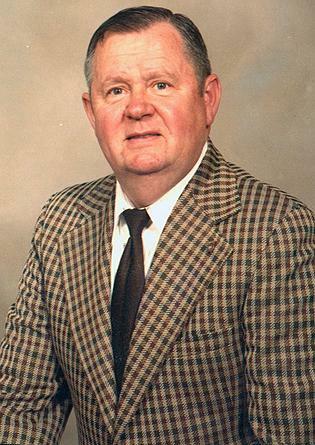 I fondly remember my grandfather and everything he means to me, but I also thank him for sparking that fire in me that has brought me joy and mystery and challenges and meaning to my life for the past 20 years. Miss you every day, Grandpa. As I mentioned in an update post last week, I was able to take back my Zalewski line back a few more generations. Here’s how that went down. 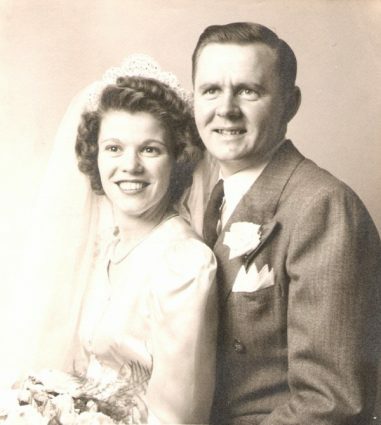 A few years back, I had found Frank and Anna’s marriage record in the Polish Civil Archives. That record listed his parent’s names and his birthplace which was listed as Krottoschin. This got me one more generation back, but with little more info besides names and a location. Using sites like Kartenmeister and Google Maps, I quickly was able to find the location and it’s modern equivalent. It is now Krotoszyny, Biskupiec, Warminsko-Mazurskie, Poland. Not be confused with the more popular one in the Poznan area that I kept running into. 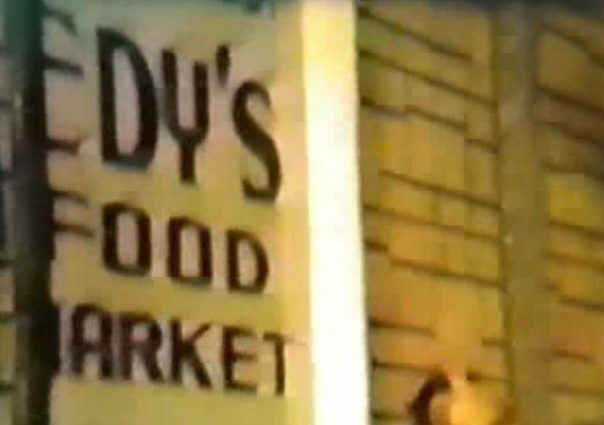 What I couldn’t find were any church records for this location. Civil records were available, but those didn’t start until 1874. Frank was born in 1858. 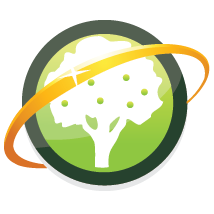 I’ve always had great luck at finding record listings for almost any location using FamilySearch’s Catalog, no matter how small. 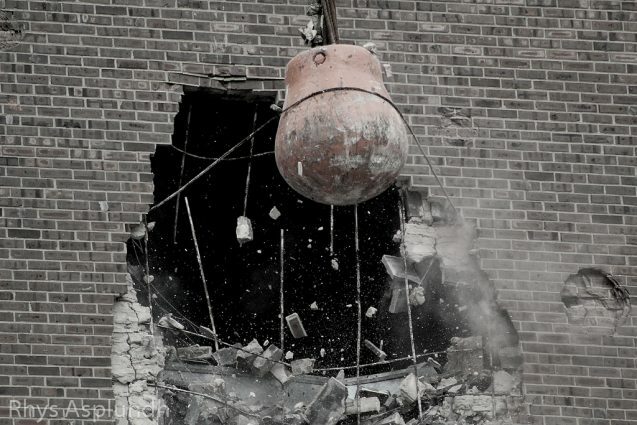 For some reason Krottoschin wasn’t even listed on their site. I was at a loss and disappointed. 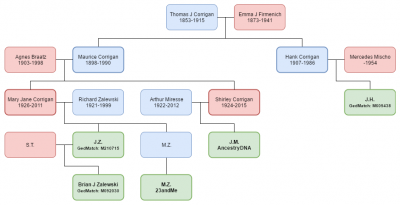 On a whim I decided to post about my conundrum in the Polish Genealogy! Just Ask! Facebook group I belong to. I haven’t interacted much in there, but it was worth a shot. Someone might know something. Well, they did. Only a short time after I finished posting, a few comments came in. In one of the comments someone told me to try records for Schwarzenau, West Prussia, Germany. I questioned how they knew to look there and they said they used some clever Google searches. After my own research, it seems that while Krottoschin had a Catholic Church, it wasn’t started until the mid 1890s. Before that, it seems Krottoschin residents used the church in nearby Scwarzenau. I started browsing the records and fortunately they were available online. It’s hit or miss with these church records. 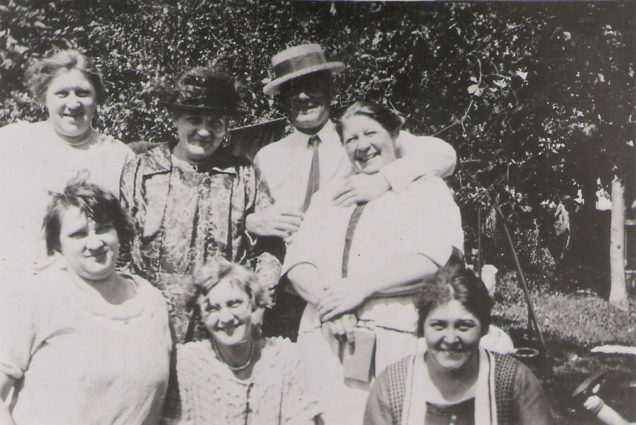 More recent ones only seem to be available online when viewed from a Family History Library. Also, fortunately, the records around 1858 had an index for baptisms, which is rare. 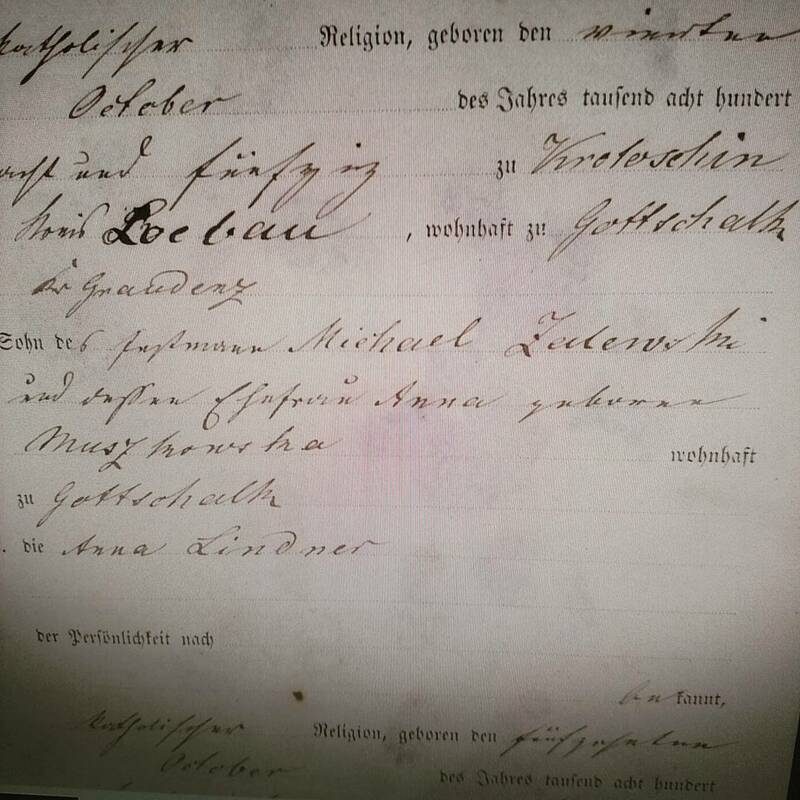 When I jumped in and browsed, I immediately saw a Zalewski baptism entry for a Frantz born on Frank’s exact birth date, October 4th, 1858! Jackpot! As most genealogists may know, you get a little giddy when you’re starting to browse through these old records expecting to come across written evidence of your ancestor. I had that feeling when I finally saw the baptism record I’ve been wanting to find for almost 20 years. The record didn’t give me much new information, but it did solidify a lot of it. 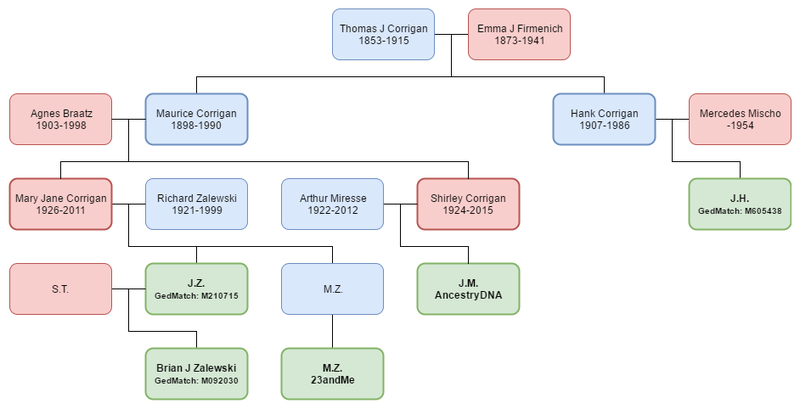 For one, I had his mother’s surname as Mushowski, but it really is Muszkowski, confirmed by many other records I looked over for matching family members. I was also able to finally confirm and solidify the fact the Jacob Zalewski is Frank’s brother and also get his actual birth date. I only had Dec 1863 from census records, but he was born on 10 Dec 1863. I looked back and forth through the records and found three other siblings for Frank and Jacob who are Johann, Catharina, and Anna. Unfortunately, as it is with a lot of families during this time period, I confirmed with burial records that all of them died young. Johann lived to be about 12, but the others died within their first few weeks. 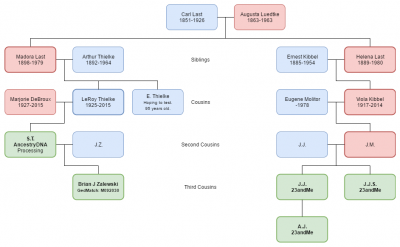 I am curious about Johann’s death as Frank’s father Michael also died around the same time, but those records need to be viewed from a FHL, so I can’t look at them right now. Once I found Frank and his siblings, I moved further back as much as I could. I found Michael and Anna’s marriage record in 1855, which gave me their ages and estimated birth years. From there I found both of their baptism records. Michael was born on 30 Aug 1825 and Anna on 16 Jun 1831 both in Krottoschin. Those records gave me both of their parent’s names. Now I had a completely new generation back. I got to meet my 5th-great grandparents on that line. Michael’s parents are Martin & Marianna (Sobotka) Zalewski. 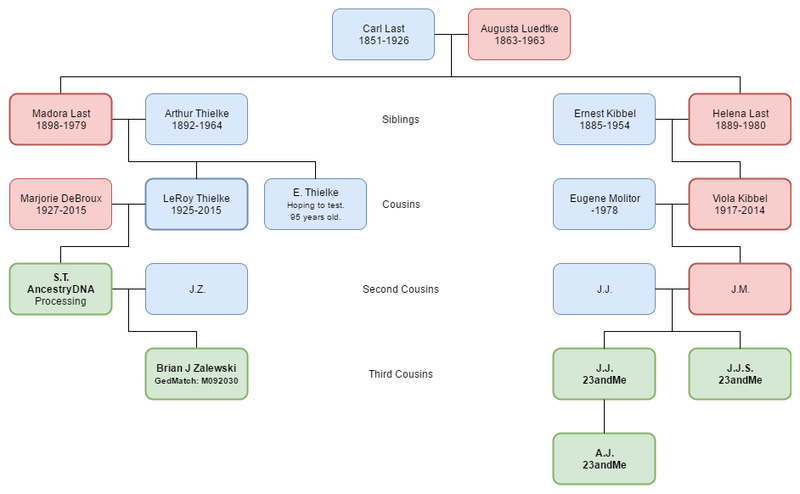 Anna’s parents are Jacob & Marianna (Urlicki) Muszkowski. I confirmed both of those maiden names with other records from the area. Both Sobotka and Urlicki are very common in Krottoschin. I was forced to look outside the area to nearby records to find some of them. 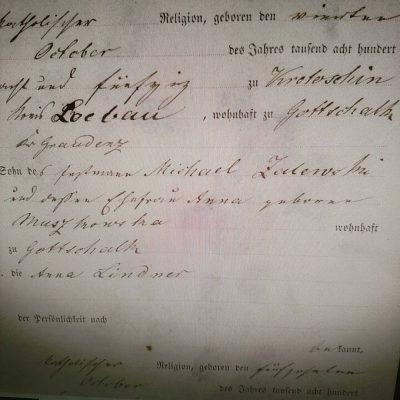 I could not find Martin Zalewski’s baptism record anywhere in Schwarzenau. Through some lucky records and interesting finds, I started looking in the records for the parish in Lippinken (now Lipinki) which is a bit south of Krottoschin. There I found a promising baptism record for the right time period for a Martinus Zaleski. 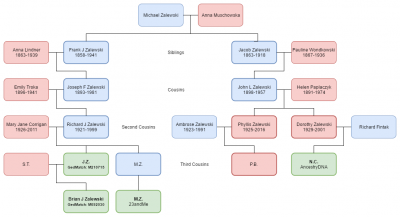 I know better than anyone that Zalewski and Zaleski are not the same surname, but based on other baptism records in the same parish, it seems that the Zalewski surname was never listed the same way. Sometimes Salewski, sometimes Zaleski. I haven’t entered it into my database, yet, until I dig a bit more in the area. Plus, I’m not really sure what his mother’s maiden name is, possibly Walecka/Walecki. It almost looks like they wrote an I and then changed it to the feminine A. 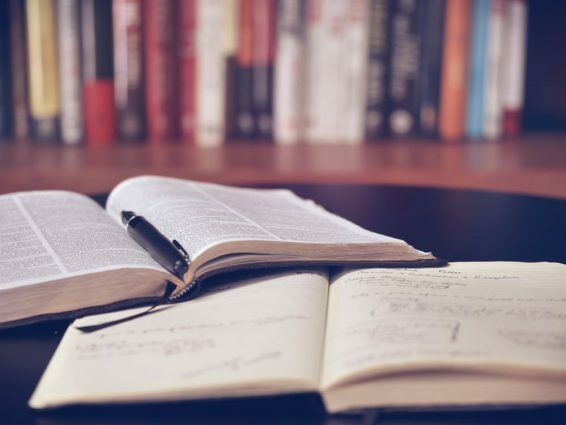 Because this area is obviously a multi-generational home to my Zalewski ancestors and their ancestors, as I browsed through basically every page of the available records, I recorded any entries mentioning the new surnames I found. As of this writing I have 324 baptisms, 61 marriages, and 27 burials. I’m hoping it will help me as I continue my research. 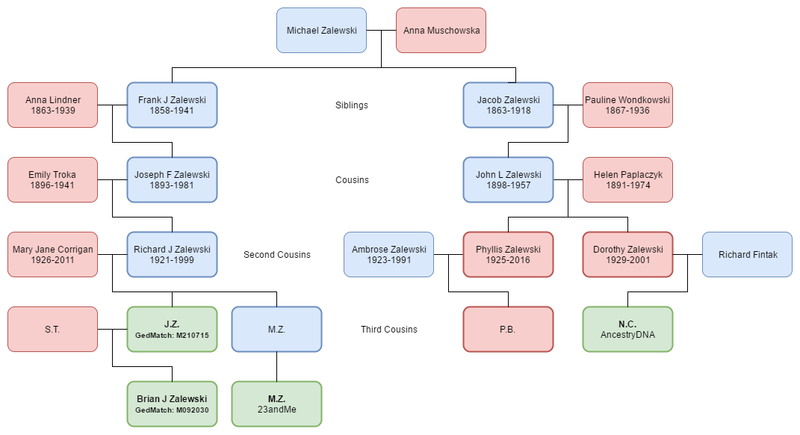 In case your curious, and also to feed the Google beast to help distant cousins find this post, here are the new surnames I have found: Zalewski, Muszkowski, Sobotka, Urlicki, Walecki, Hincowna, Eykowna, and Olszewski. Now, both Hincowna and Eykowna are using their feminine modifiers, so I’m not sure what the standardized surname should be on those. The -owna suffix is new to me, so I’m not sure how to convert it. I may ask in that Facebook group. I’m continuing to track as much information as I can, and obviously, you’ll be some of the first to know. Thanks for reading all of this.